Summer is finally here! 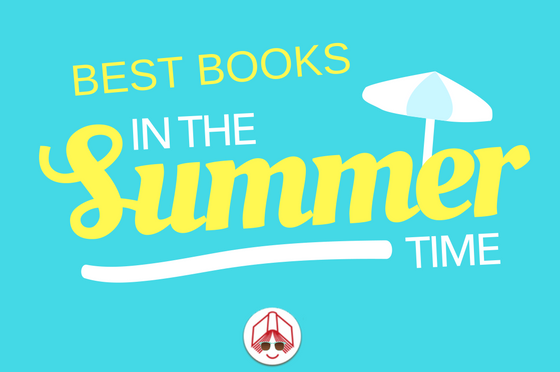 The CCBC has put together a list of great Canadian books, for kids and teens of all ages, for the 2018 summer holidays. The books featured in this list are starred selections from the Spring 2018 edition of Best Books for Kids & Teens. All books listed can be purchased directly from the online booksellers linked below each book, from your local bookseller or from a wholesaler. Or, you can borrow these titles from your local library. Join in the fun at the rink and on the ice with stories that are perfect for anytime! 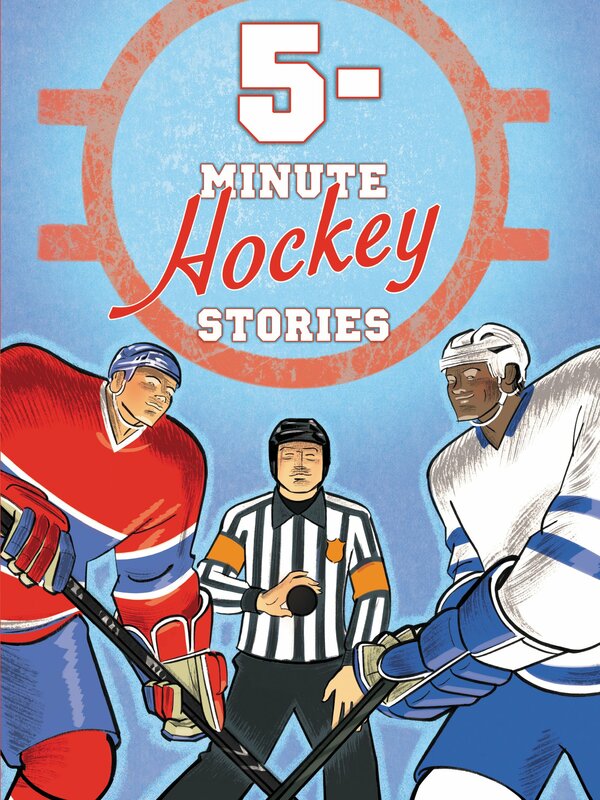 From the thrill of your first hockey game to scoring a golden goal, this book is packed with a dozen true stories of Canada’s game. 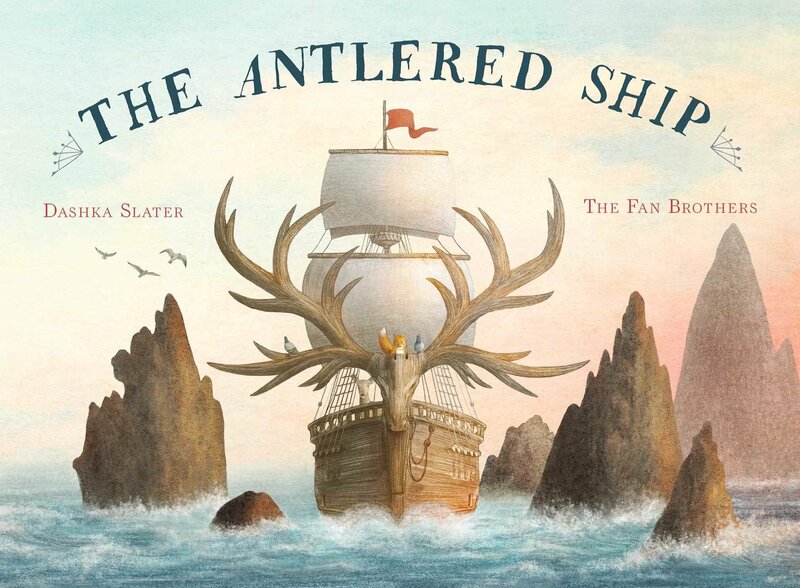 Each story is just the right length for reading aloud in five minutes — ideal for young fans and future stars! None of the other foxes share Marco’s curiosity. So, when a magnificent ship adorned with antlers arrives at the dock looking for a crew, Marco volunteers, hoping to find other inquisitive foxes and answers to his questions about the world. 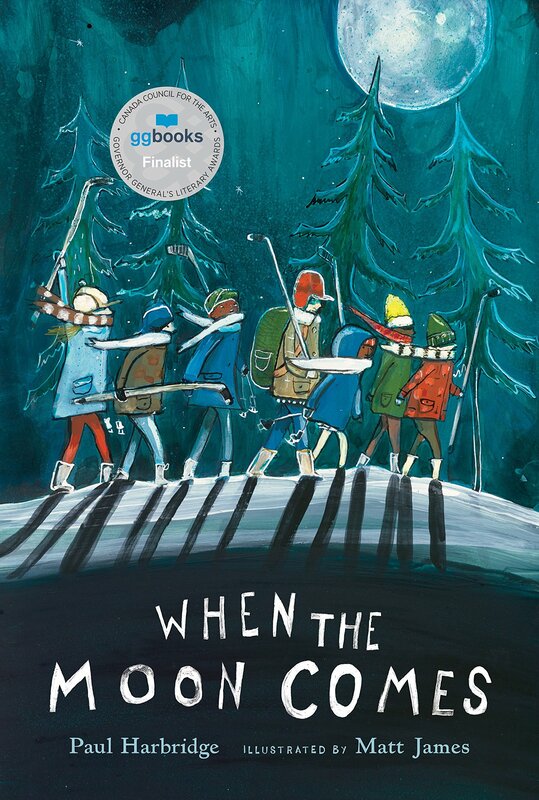 The motley crew finds adventure, peril and possibility on their journey — and Marco discovers that finding friends is more important than finding answers! As Jo helps her sick mother and baby brother on a cold and windy Christmas Eve, the only shelter she can find is a barn owned by an unfriendly old farmer, Franklin Murdoch. Will Murdoch help the little family? 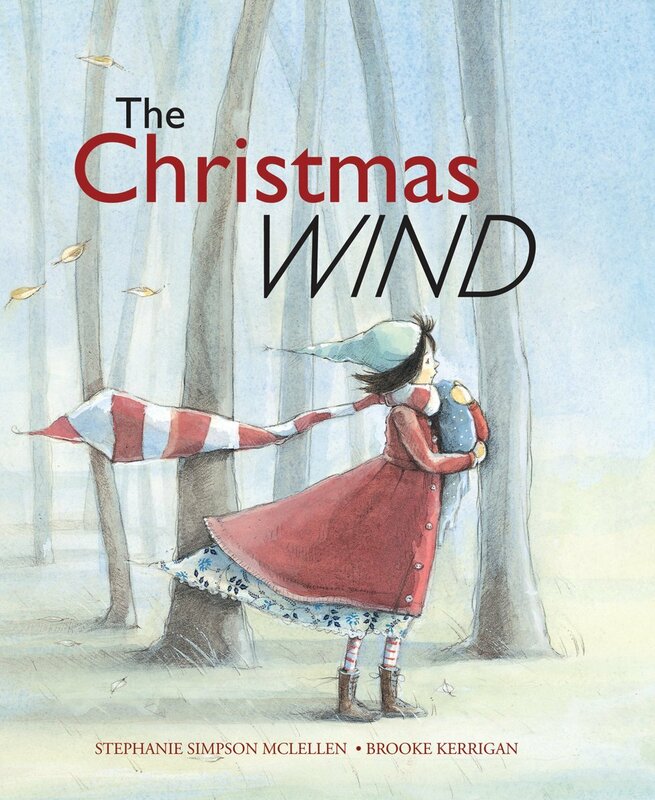 This starkly beautiful story highlights the heroic spirit of a young girl and the generosity of a stranger — revealing the real spirit of Christmas. Miu Lan can’t decide what to be: a boy or a girl? A bird or a fish? A flower or a shooting star? 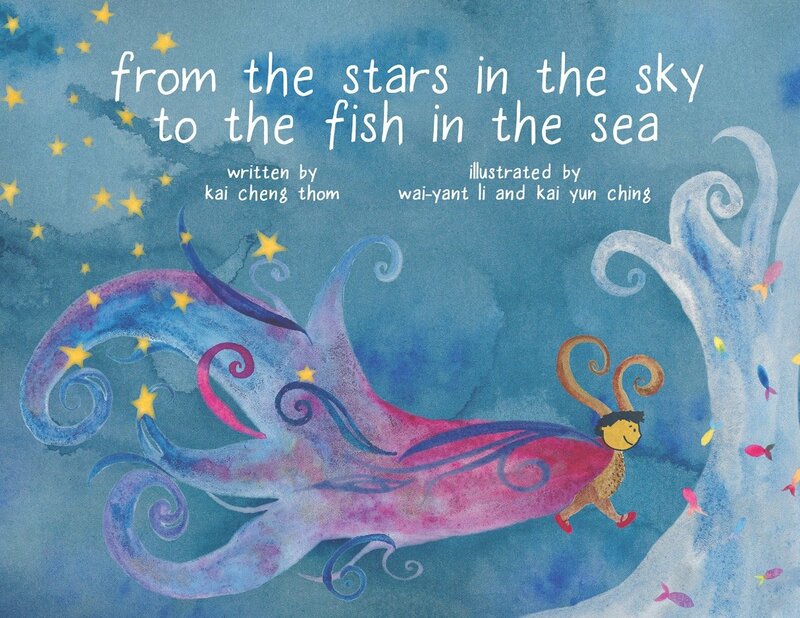 In this picture book about gender, identity and the acceptance of differences, Miu Lan faces many questions about who they are and who they may be. But no matter who this child becomes, their mother will love them just the same. Children all over the neighbourhood flock to Miss Matilda as the trusted fixer of everything from broken toys to hurt feelings. 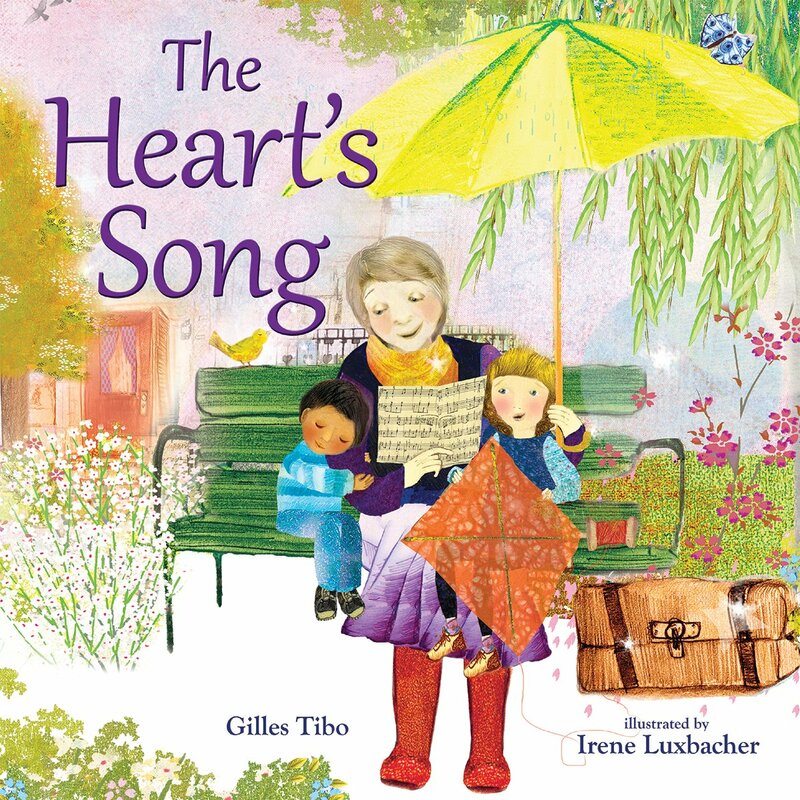 When Miss Matilda suffers a loss of her own, the kids come together to mend her heart with songs, drawings, poems of hope and messages of love. 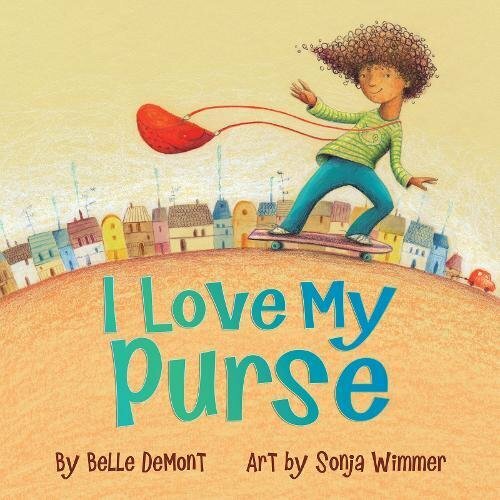 This title is also available in French as Le grand coeur de madame Lili. 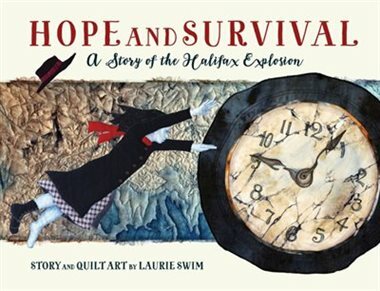 Artist Laurie Swim spent four years stitching a quilt that tells the story of the Halifax explosion and its aftermath. 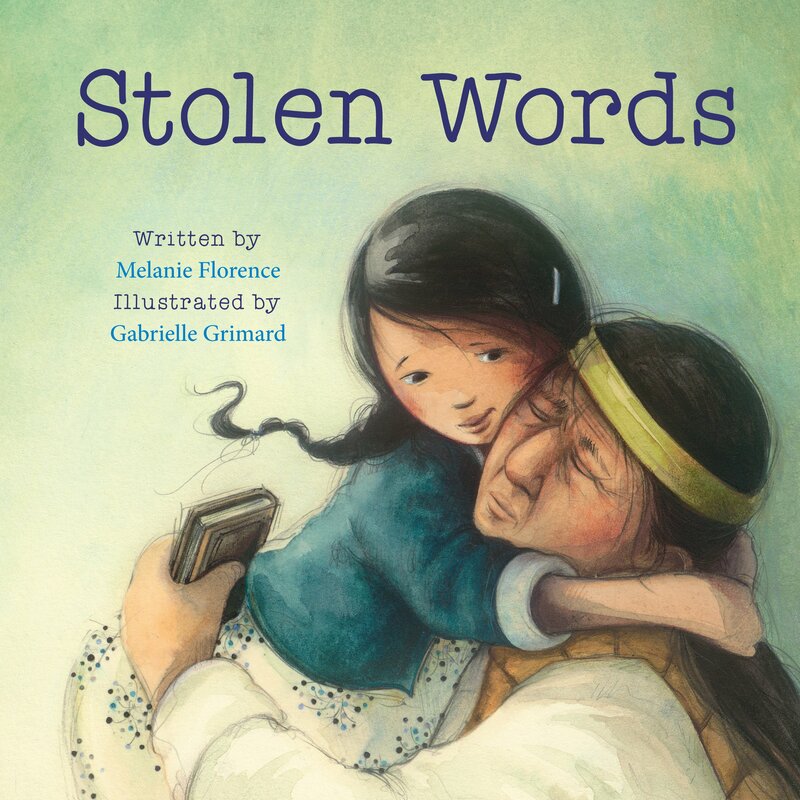 This beautiful and impactful picture book, with quilt-art illustrations, tells a fictional story woven together from true accounts of events on that fateful day. 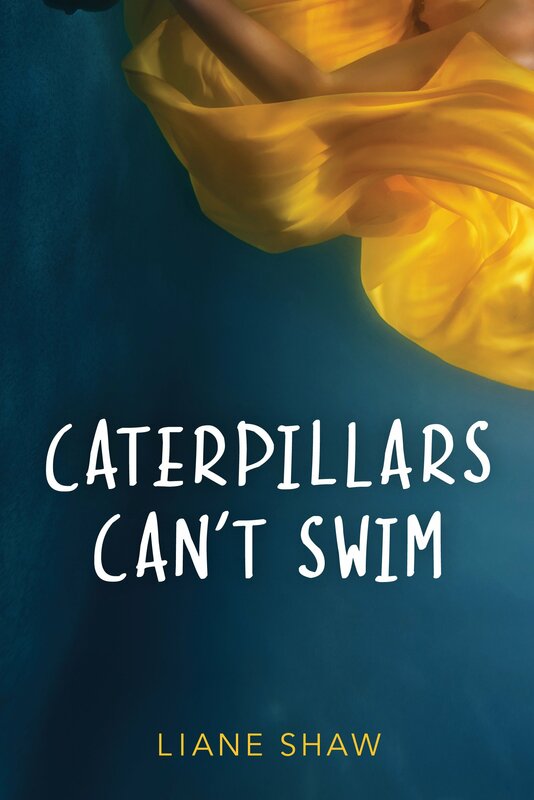 The experiences of 11-year-old Jess and her family remind readers of the strength of the human spirit and the will to survive. Mindfulness means being fully present in the moment. From the same team that created I Am Yoga comes this gentle expression of the tenets of mindfulness. Express emotions through direct speech. Find empathy through imagination. Connect with the earth. Breathe, taste, smell, touch and be present. 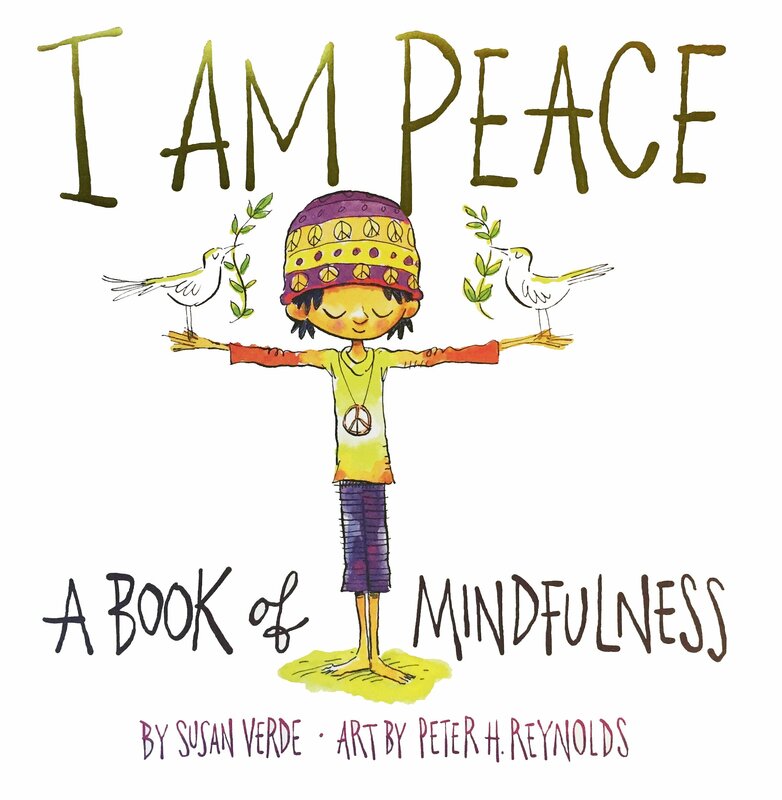 Features an author’s note about the importance of mindfulness and a guided meditation for children. Charlie loves the bright red purse his grandma gave him. When he brings it to school, though, everyone questions him on his “strange” choice. But nothing his dad, his friend Charlotte or even the older kids say can make Charlie change his mind. He’s sticking with his purse. And before long, his unselfconscious determination starts to affect those around him! 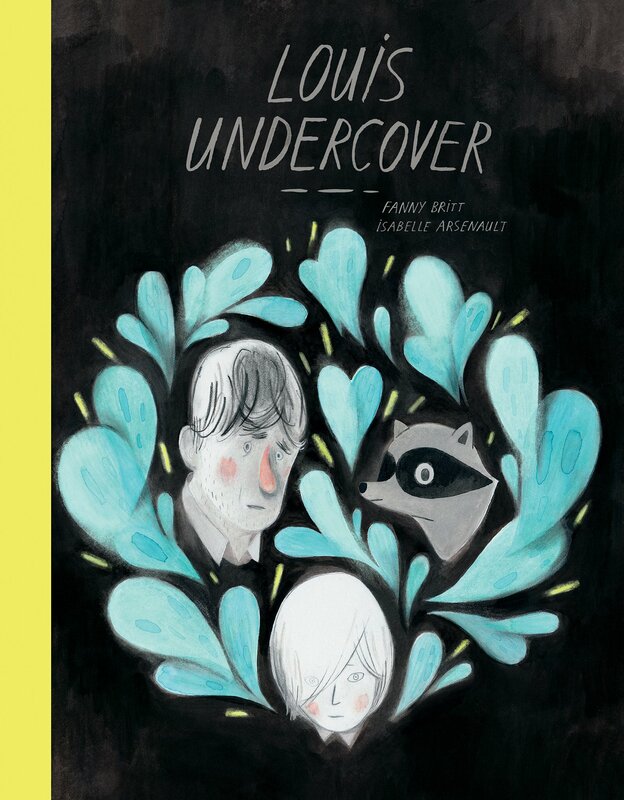 Inspired by Amnesty International’s Write for Rights campaign, this wordless book is a powerful ode to freedom of expression and a testament to the power of individual action. A man is arrested during a peaceful protest and imprisoned. 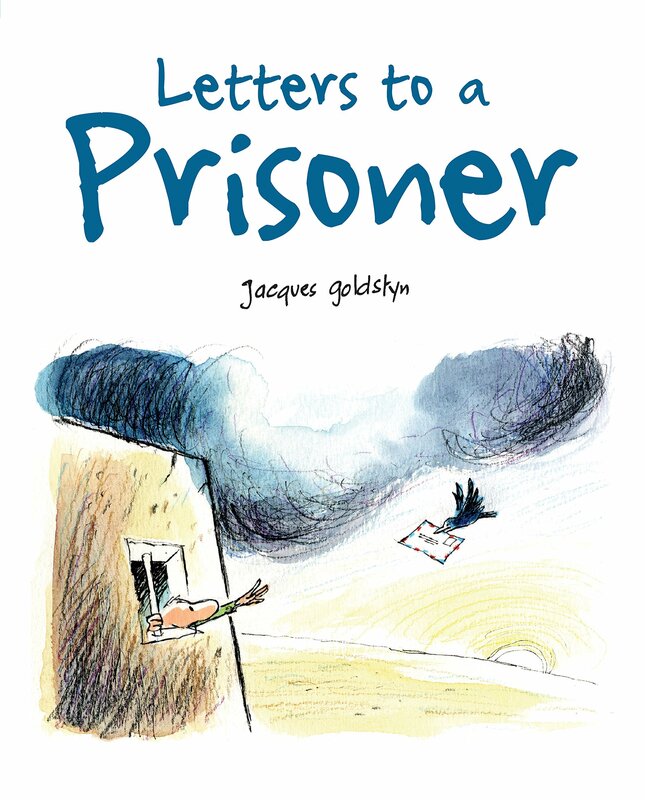 He is losing hope when letters of support start flowing in — and the prisoner escapes in an unexpected way. This title is also available in French as Le prisonnier sans frontières. Sally is lonely — her parents are busy, her big sisters won’t play with her and the baby just cries. 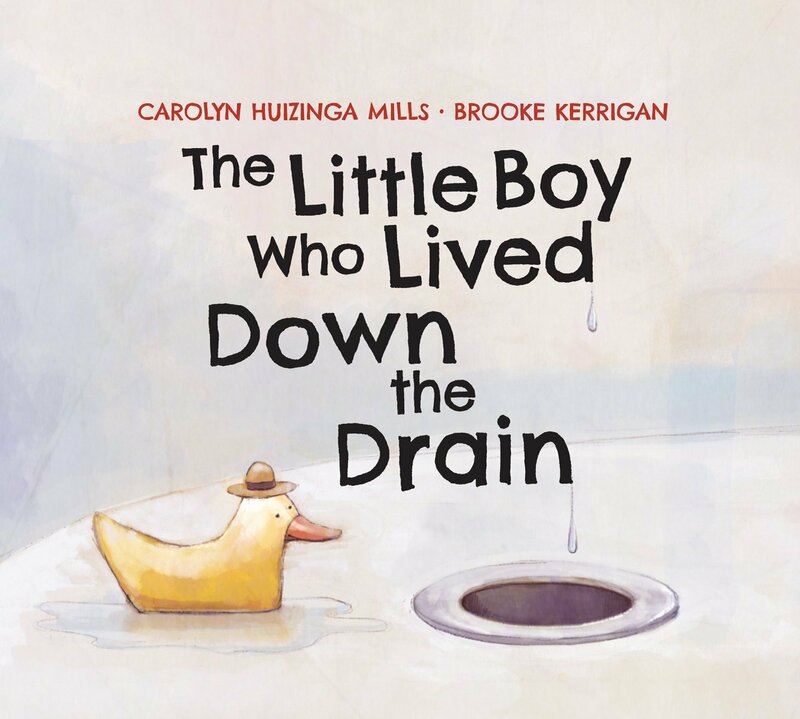 So, when she learns about the little boy who lived down the drain, she is thrilled. Sally talks to him every bath time and he just listens. Then, one day, the boy offers some advice that changes everything for the better! 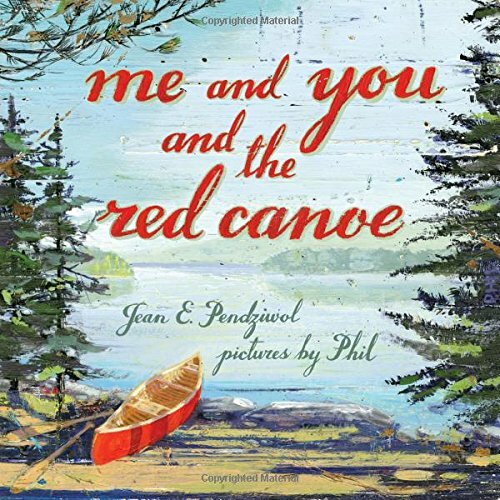 In the stillness of a summer dawn, two siblings leave their campsite with fishing rods, tackle and bait, and push a red canoe into the lake. A perfect morning on the water unfolds as they trail a lure through the blue-green water. Paddling around a point, they see a moose in the shallows, a beaver swimming and an eagle flying. 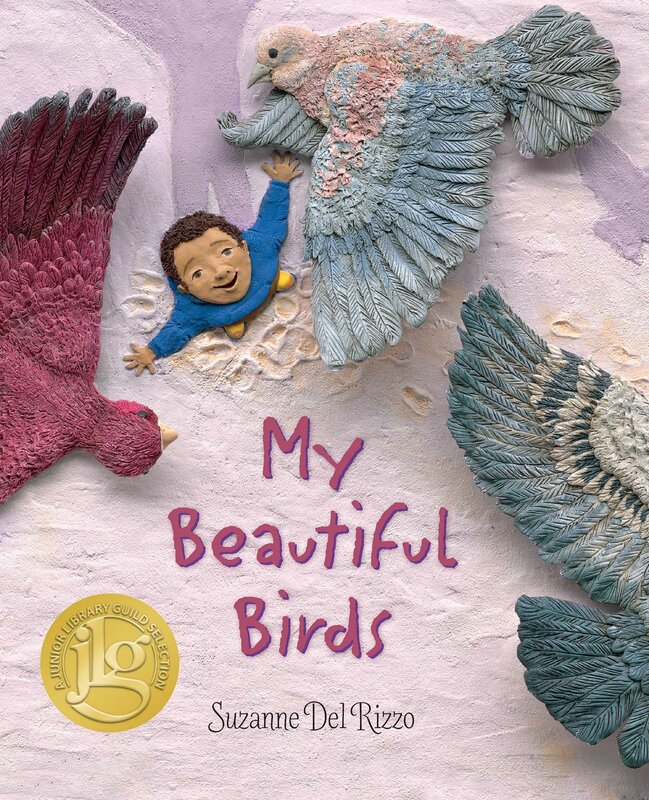 Fleeing from a home destroyed in the Syrian Civil War, Sami is consumed with worry about his pet pigeons left behind. Even in the relative safety of a refugee camp, the boy struggles to adjust, shattered by thoughts of what he has lost. One day, when new birds fly into the camp, Sami, at last, begins the long road to healing. The rising sea level is altering the lives of the Iñupiat people on the island of Sarichef. Forced to move their house inland for safety, a young girl and her family wrestle with a creature intent on devouring them. What will be lost when they are forced to abandon their island and their community? 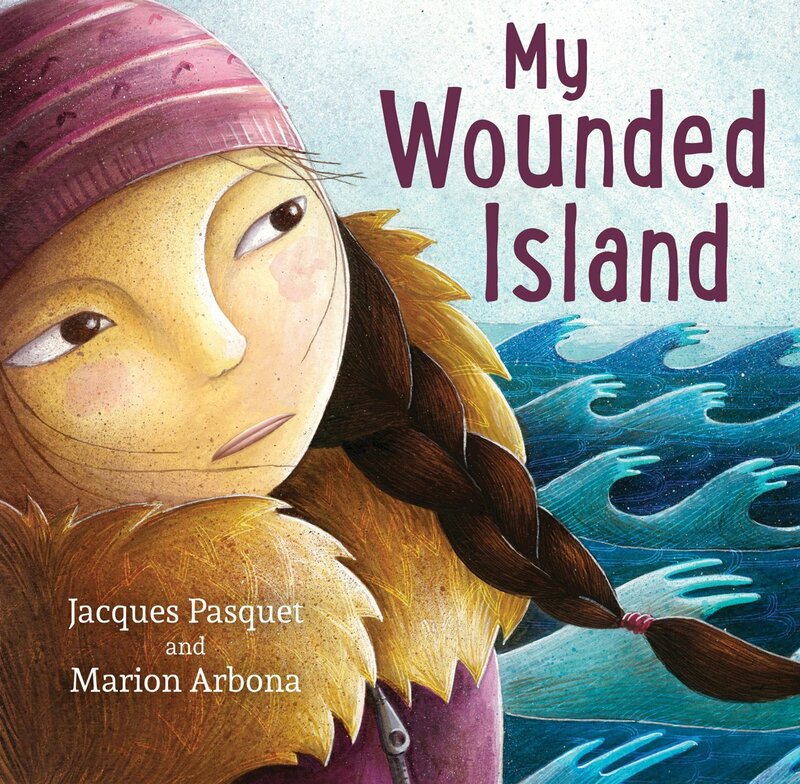 This title is also available in French as Mon île blessée. Pepper is getting a new dress for a special occasion — and it’s going to be made just for her! She wants it to be perfect, but what pattern is right for her? Toile? Too busy. Pinstripe? Too glum. Tartan? Too loud. 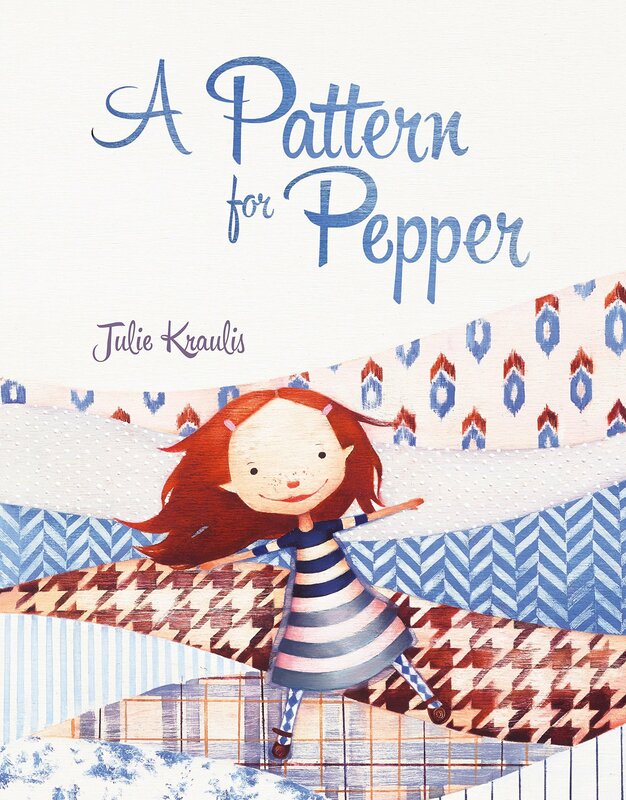 Young readers take a journey through beautiful textiles and learn about their origins while searching for Pepper’s perfect pattern! The sky tells many stories: in the clouds, in the stars, in the imagination. 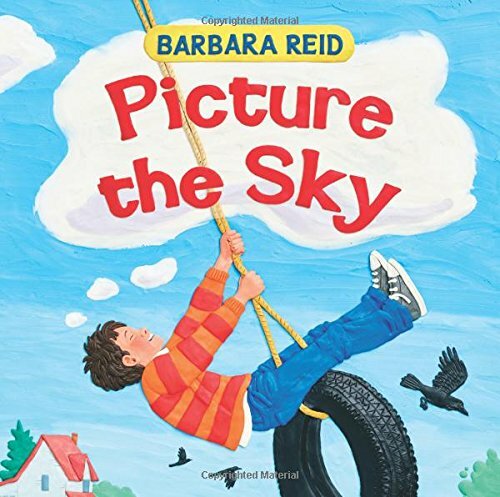 In lyrical text and brilliantly coloured Plasticine illustrations, renowned artist Barbara Reid brings her unique vision to the sky above us and around us, in all its moods. Picture the sky. How do you feel? This title is also available in French as Imagine le ciel. As a blizzard approaches, two strangers emerge from the fog enveloping the forest. From inside their cozy homes, the animal families fearfully wonder: Who are these strangers? What do they want? Desperate for shelter, the strangers go to each home, hopeful someone will take them in. Will anyone help? This title is also available in French as L’abri. The beaver flood has finally frozen — perfect ice, without a bump or a ripple. The kids in town wait impatiently for the right moment. Finally, it arrives: the full moon. They huff and puff through logging trails, farms, back roads and tamarack swamps, the powdery snow soaking pant legs and boots, until they see it — their perfect ice, waiting. And the game is on. 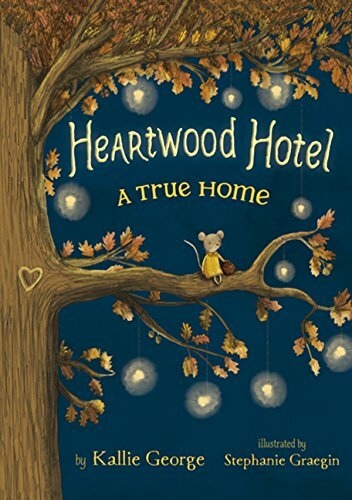 Mona has finally found a home: The Heartwood Hotel. Following the St. Slumber celebration, most guests have settled in to hibernate, but staff are busy with a fussy guest and strange food thefts. Mona is trying to make a special gift while also solving the mystery of the disappearing food. Along the way, she finds help in some of the most unexpected places. 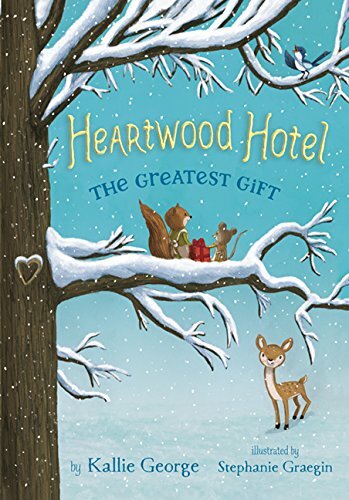 Mona the mouse stumbles across the Heartwood Hotel in the middle of a storm and desperately hopes to stay. As it happens, Mona is precisely the maid they need at Fernwood’s grandest hotel, where forest animals come for safety, luxury and comfort. But danger lurks nearby and Mona must use all her wits to protect the place she’s beginning to think of as home. The monster under Leo’s bed is a problem. Once he’s in bed, Leo is trapped! He can’t even go to the bathroom because the monster is there. Finally, Leo gets tired of being scared and makes a deal with the monster. Surprisingly, Leo learns that even monsters have fears! Leo and his monster Fred team up to face their fears, each with his own unique strengths. Wherever Christopher Rowe goes, adventure — and murder — follows. Even a chance to meet King Charles ends in a brush with an assassin! 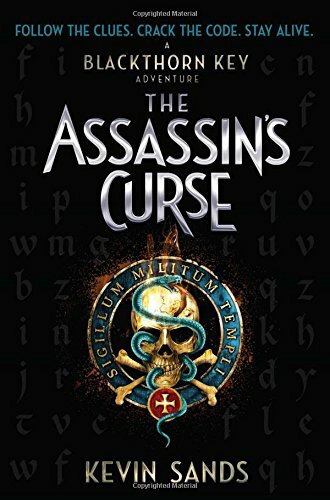 When Christopher discovers the attacker’s true target, he and his friends are ordered to Paris to investigate an ancient curse on the French throne. 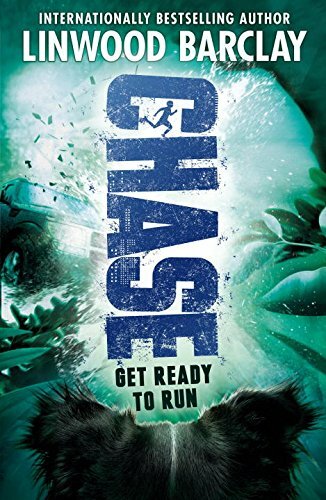 Now Christopher, Tom and Sally are in a race to find a hidden treasure — before someone else is murdered! December 6, 1917, Halifax. 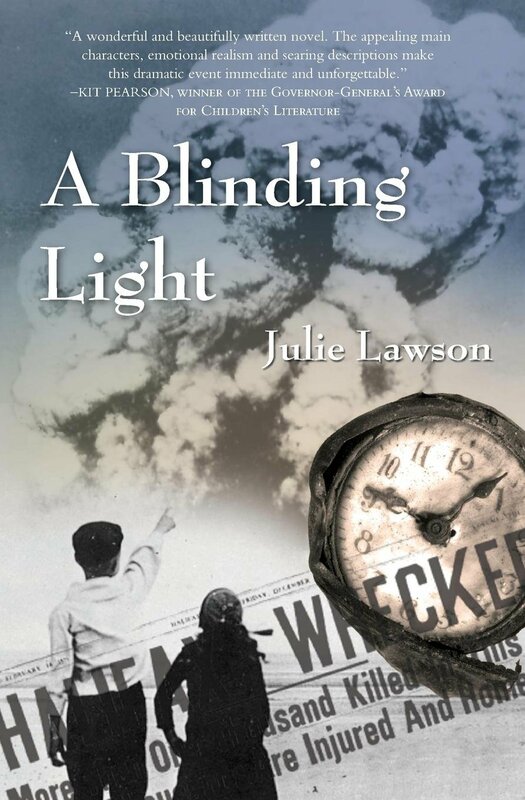 Twelve-year-old Livy and her older brother, Will, still mourning the loss of their father, are in separate parts of the city when there is a flash of light, thunder from underground and then an explosion. Instantly, Halifax is unrecognizable. Alone in the dark, destroyed city, can the siblings find each other? Where is their mother? How will they rebuild their shattered lives? 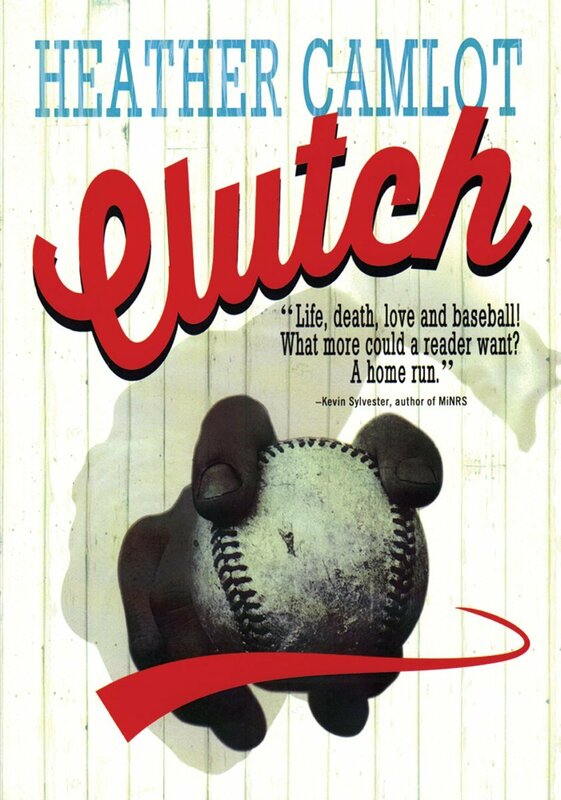 In 1946, in Montreal, 12-year-old Joey just wants to get his family out of his poor Jewish neighbourhood. All he needs is money, and he’s got plenty of ideas on how to get it. Across town, Jackie Robinson is playing for the Montreal Royals — and he’s going to change the world. If Jackie can do it, then so can a poor Jewish kid from the Plateau. 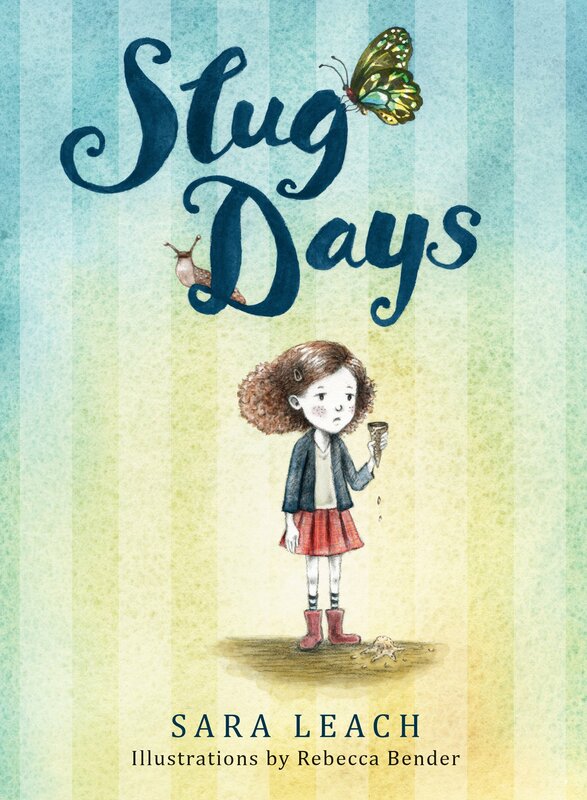 In this eloquent collection, nine different children find themselves in difficult situations. In each story, a child makes a decision and takes action, be it a tiny gesture or a life-altering choice. These children, from a child labourer to a young offender, find the courage to face their situations in ways large and small. Eleven-year-old Matt feels most comfortable working and playing with his rowdy team of dogs. 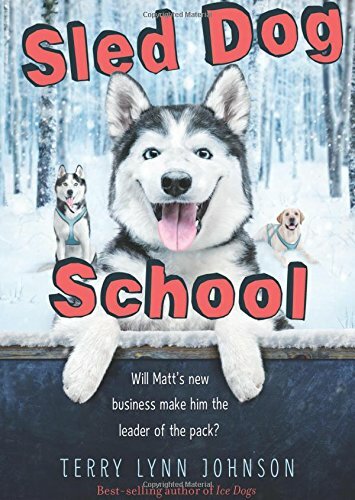 So when he has to set up his own business as a math project, Matt’s Sled Dog School is born! Teaching dogsledding should be easy! But people, like dogs, can be unpredictable. And sometimes the bravest thing a person can do is admit they need help. Levi, who has a theory for everything, has been Alba’s best friend since forever. Alba was born with a left foot — which she calls Cleo — that is “directionally challenged” and now, after a final surgery, the last cast is coming off and Alba is determined to run in the sixth-grade cross-country race. Her decision causes a falling-out with Levi, who is preoccupied with wormholes. Owen is an A student and an avid photographer, but when he makes a big mistake, he fears disappointing his entire family. When his granddad surprises him with a trip to Iceland, Owen grabs it. But once in Iceland, things start spiralling out of control. Why does Owen’s granddad seem so confused and forgetful? 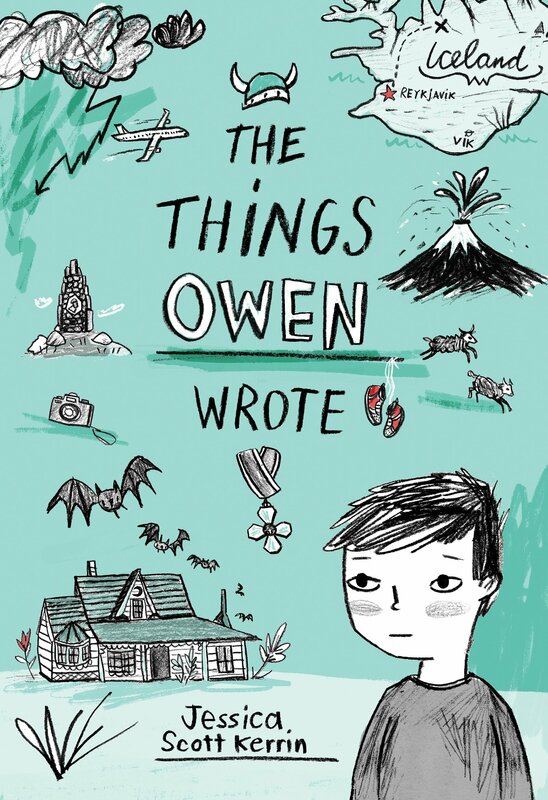 And can Owen really hide the truth? Max knows his mom can’t afford to send him to summer camp, but he really needs a break from looking after his autistic brother, Duncan. When his mom says that he can go after all, there’s a catch. There are spots available at the camp for families with special needs, and Max could attend at no charge — if he goes as Duncan’s companion. On the way home from leading her team to victory at the provincial championships, Janine is in a car accident that leaves her paralyzed. Her friend Rowena encourages her to try sledge hockey and offers to play alongside her. 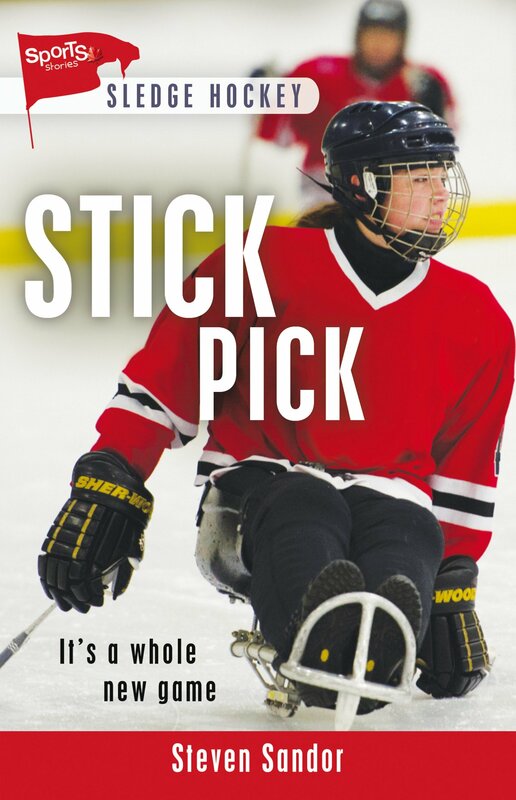 Janine takes on the challenge and also starts speaking up about the rights of disabled people — taking her cause to the professional hockey arena. Two random strangers with two heartbreaking secrets. 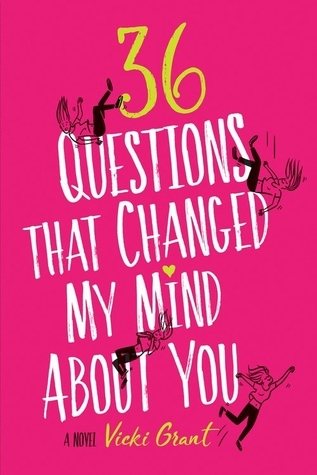 Thirty-six questions to make them fall in love. 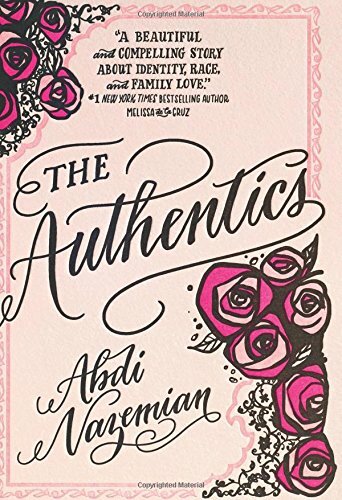 Hildy and Paul each have their own reasons for joining the university psychology study that asks the simple question: Can love be engineered? By the time they make it to the end, they’ve driven each other almost crazy. But have they fallen in love? It’s Newfoundland, 1986. 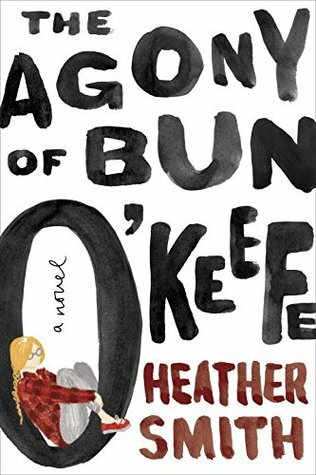 Fourteen-year-old Bun O’Keefe has lived a shuttered, lonely life with her negligent mother, who is a hoarder. One day, Bun’s mother tells her to leave, so she does. 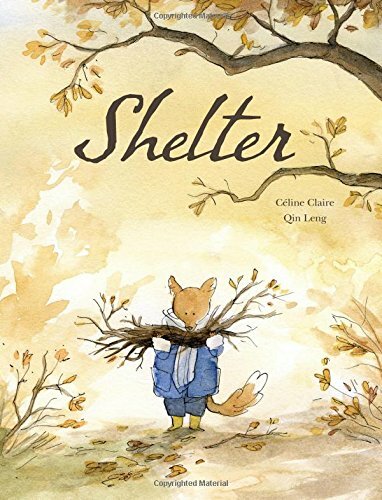 Hitchhiking out of town, Bun learns that the world extends beyond the walls of her mother’s house and discovers the joy of being part of a new family — a family of friends who care. Iranian-American Daria Esfandyar is proud of her heritage. She and her friends think of themselves as the “realest” kids in school. 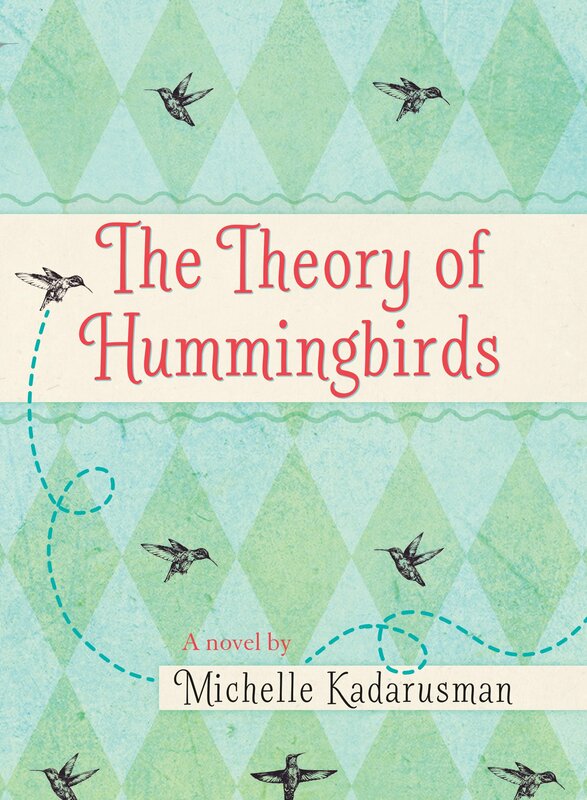 But when Daria learns something shocking about her past, she starts on a journey of self-discovery. It seems everyone is keeping secrets. As everything in her life starts spinning out of control, can she figure out how to stay true to herself? Ryan finds freedom in the water, where he isn’t bound by gravity and his wheelchair. He never imagined he’d become a hero by saving a schoolmate from drowning. For Jack, water promises a more permanent escape from being dogged by rumours about his sexuality. He’s terrified about coming out. Ryan saves Jack’s life, but also keeps his secret… and their friendship leads them in unexpected directions. 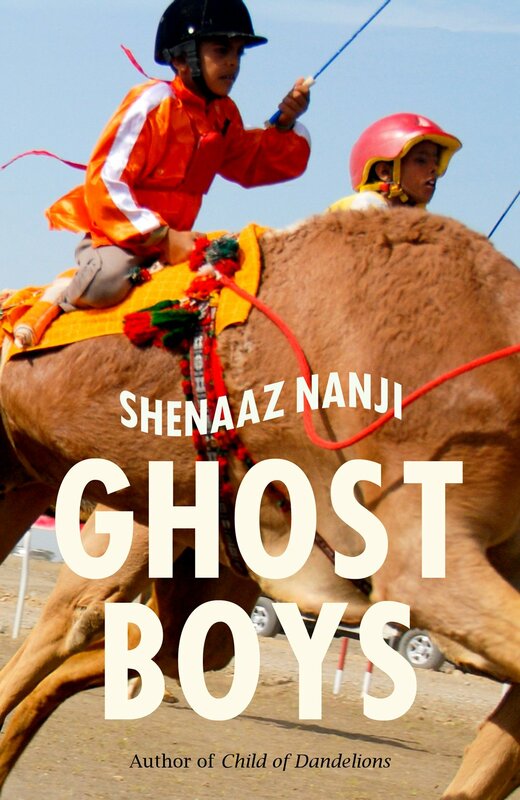 Fifteen-year-old Munna leaves his poor family in India and is sold to the Sheikh’s camel farm, where he must train young camel jockeys to compete in the Gold Sword race. The boys are smuggled from poor countries, living in cramped conditions and deprived of food. As trapped as they are, can Munna find a way to end the slavery of the young camel jockeys? 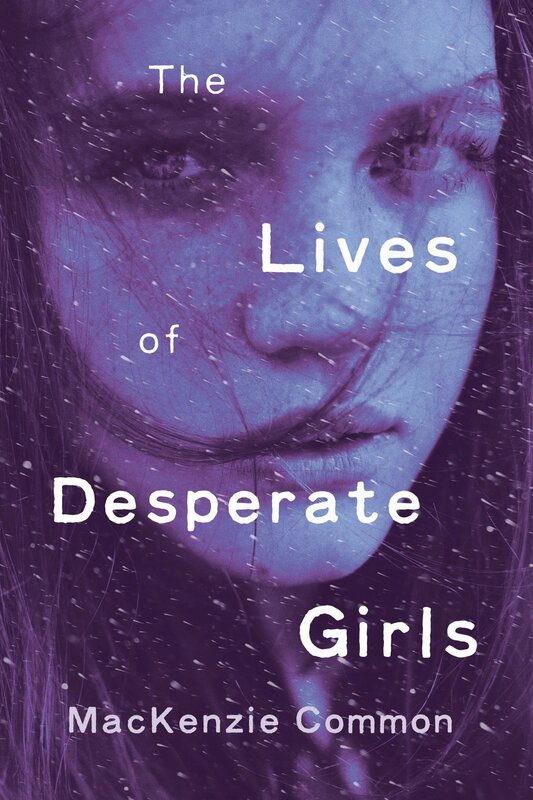 In a small, unforgiving town in northern Ontario, two girls have gone missing. While police search for rich, white Chloe, the murder of Helen, a Native girl from the rez, goes almost unremarked. Chloe’s best friend, Jenny, knows exactly how unforgiving her town is, but she’s keeping her own dangerous secrets. Jenny wants answers about Helen’s murder, but is she complicit in the conspiracy of silence? Twyla Lee needs 40 hours of community service in order to graduate and get out of her military hometown of Halo, Montana. Gabriel Finch is a reclusive Marine, a young veteran of Middle Eastern conflicts who holes up in a decommissioned nuclear missile silo on his family farm. The two form an unexpected bond as Twyla unearths the secrets that have left Gabriel battling ghosts. Isaac’s life is anything but normal. 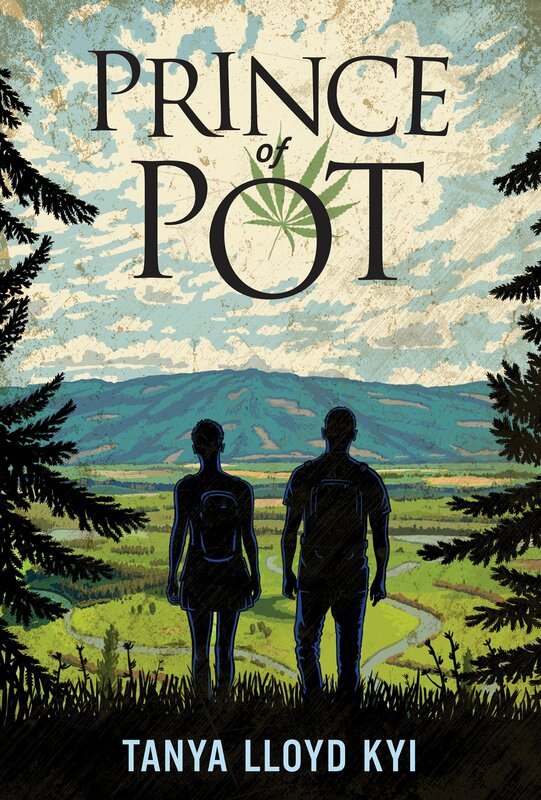 His parents operate an illegal marijuana grow-op, a bear named Hazel guards the property and his family’s livelihood is a deep secret. Then Isaac falls in love with unpredictable and needy Sam, the daughter of a cop. For a while, he hopes he can have it all, until one disastrous night puts everything at risk. BEFORE: Dara and Aubrey have been inseparable friends since sixth grade. Dara is the fearless one, Aubrey the prodigy, yet, despite their differences, they support each other unconditionally. AFTER: It’s been 15 months since the accident that killed Aubrey. Now, after spending a year away from home, Dara, still racked with guilt, is back at her high school to start her senior year. Tristan is one of the best climbers and trackers around. But when his father disappears, leaving his mother grief-stricken, Tristan’s life goes into freefall. He sets off in search of his father — only to realize that someone may be out to get him. 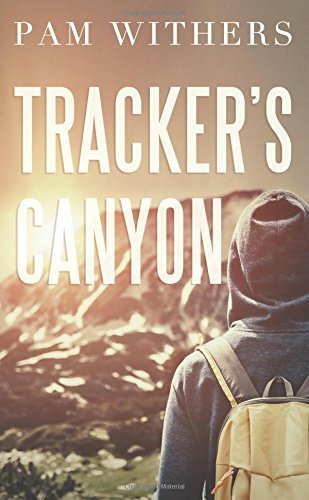 But who’s stalking whom, and is Tristan up to the dangerous game playing out in the deep, shadowy canyon? Marivic Stone lives in a town famous for a medical discovery that saved humankind. 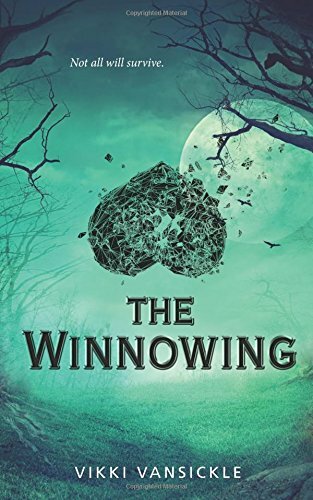 Now everyone undergoes a secret procedure called the winnowing, an inevitable — and dangerous — rite of adolescence. No one who experiences the winnowing remembers anything about it, but Marivic and her best friend, Saren, are determined to learn the truth. What they uncover could change the world forever — if they survive. 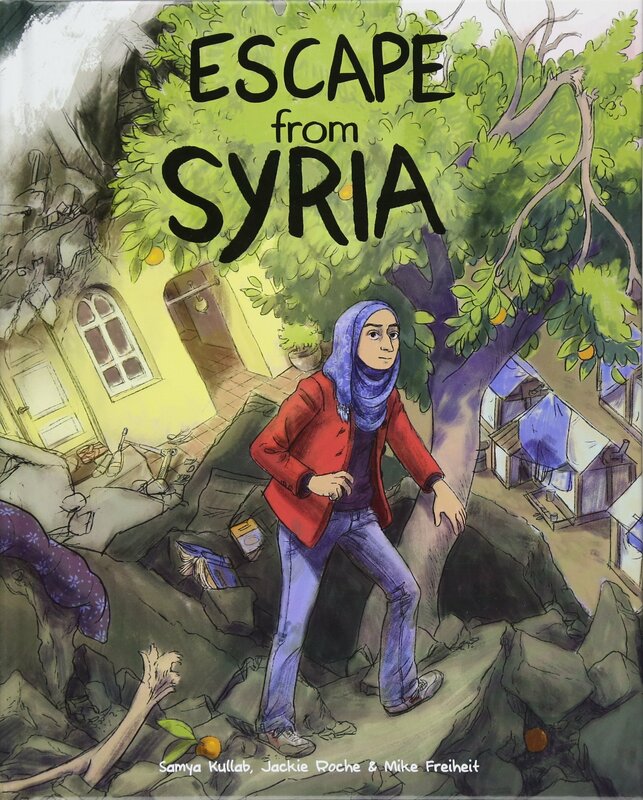 From Samya Kullab, a Canadian reporter based in the Middle East, comes this harrowing and timely tale of courage and determination. Amina narrates her family’s odyssey after their home in Aleppo is destroyed. They must endure refugee camps, risk ocean crossings and escape the terror of jihadist militias in order to reach safety in Canada. A gripping portrait of an ongoing worldwide crisis. 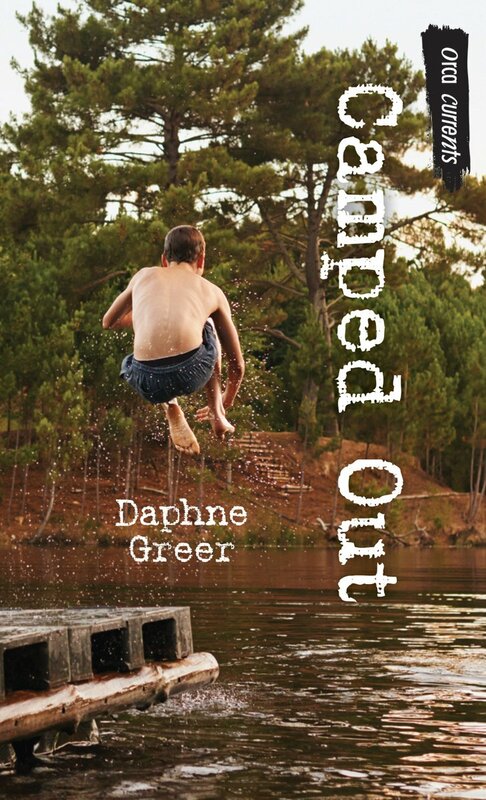 Meet Louis, a young boy who shuttles between his alcoholic dad and his worried mom, and who, with the help of his best friend, tries to summon up the courage to speak to his true love, Billie. 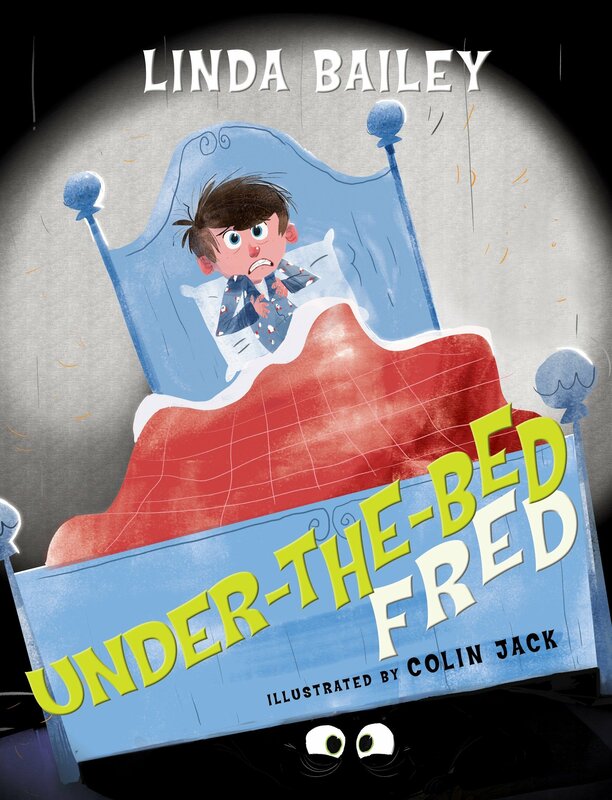 A beautifully illustrated, true-to-life portrayal of just how complex family relationships can be, seen through the eyes of a wise, sensitive boy who manages to find his own way forward. This title is also available in French as Louis parmi les spectres. It is five months after the death of Romeo, and an angry, heartbroken Juliet still mourns. 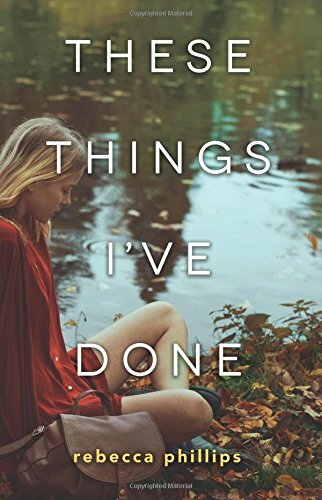 When a second death, this time a murder, strikes close to her heart, the young woman must work to uncover who the murderer is — lest she become the next victim. 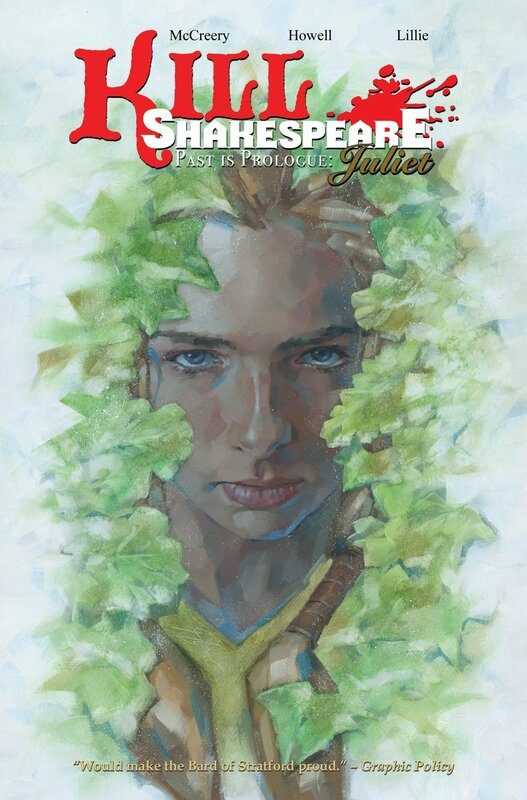 Juliet is a perfect entry point for new readers to the Kill Shakespeare universe. What is it like to be an Indigenous woman or girl today? 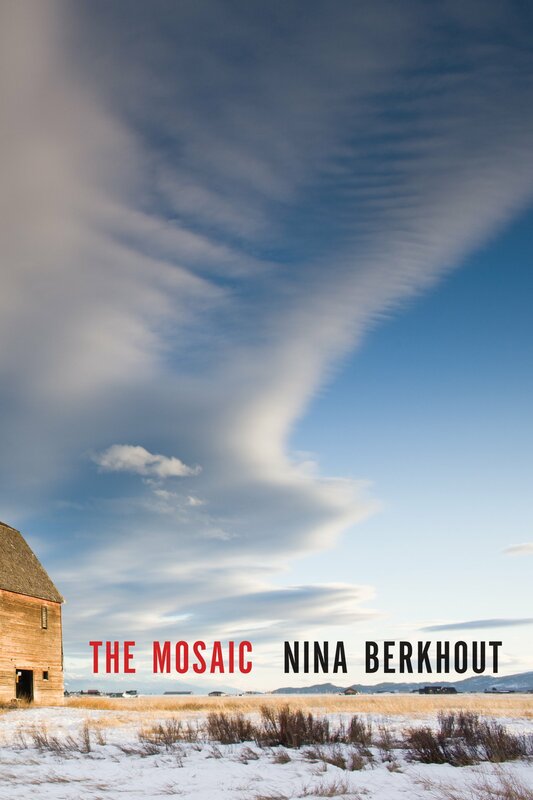 In this compelling collection of art, essays, poems and interviews, more than 50 contemporary artists come together to shatter stereotypes, reveal hurt from the past and celebrate hope for the future. 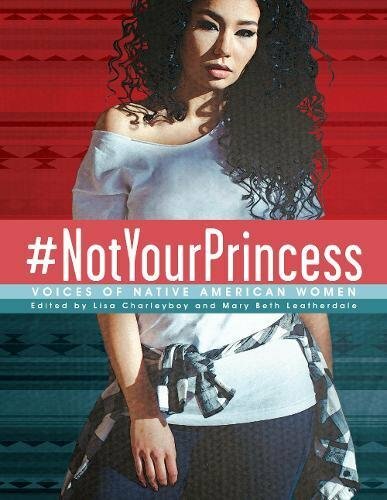 This compilation showcases the strength, diversity and talent of Native American girls and women. Teenaged Aaron saves a baby elephant from drowning in a swimming pool at the resort where he works. The rescued baby is brought to an elephant orphanage and named Zambezi. 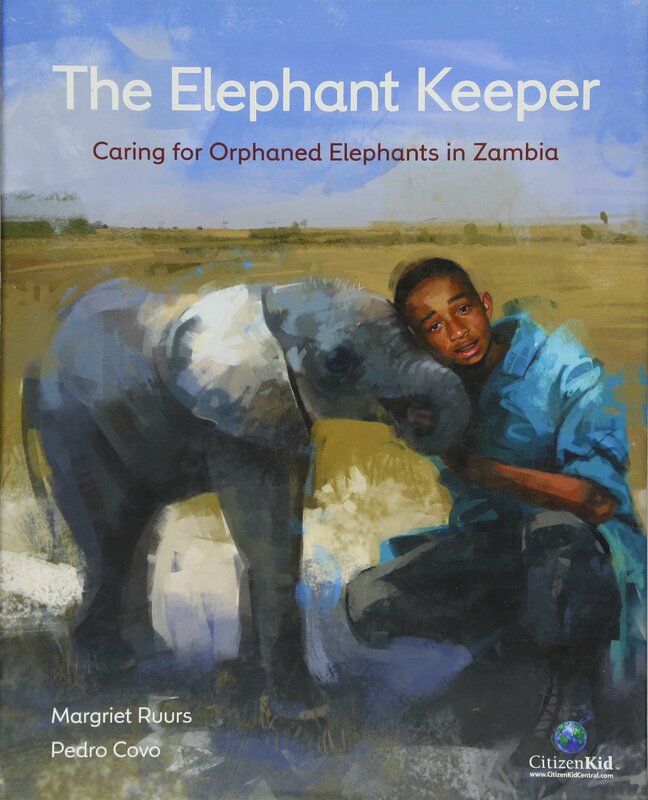 Aaron, who had believed elephants were dangerous to people, is offered a job at the orphanage, where he discovers a bond of friendship with Zambezi and his lifelong vocation as an elephant keeper. Canada’s relationship with its Indigenous people has suffered as a result of both the residential school system and the lack of understanding of the historical and current impact of those schools. 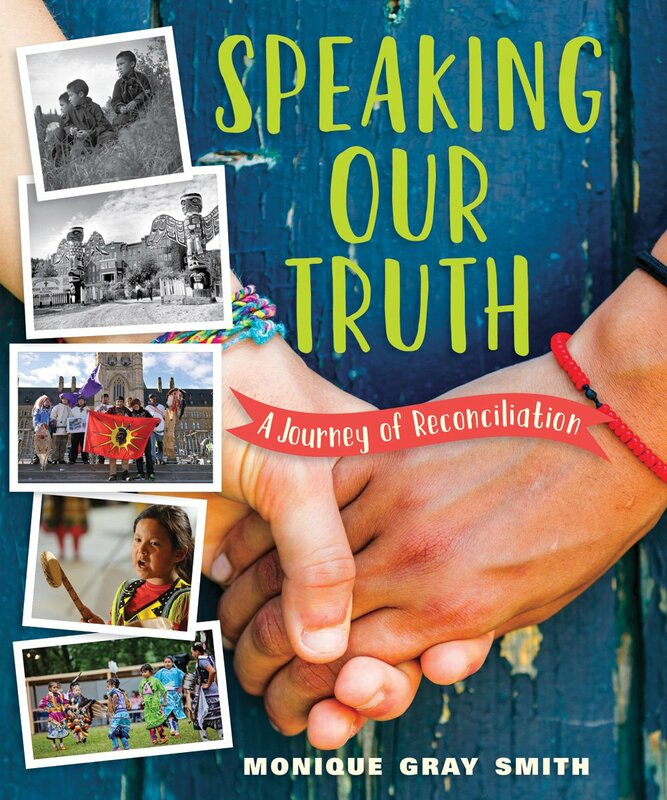 Guided by acclaimed Indigenous author Monique Gray Smith, readers will learn about the lives of survivors and learn from the allies who are putting the findings of the Truth and Reconciliation Commission into action. Native legend has it that the Americas were formed on the back of a turtle. 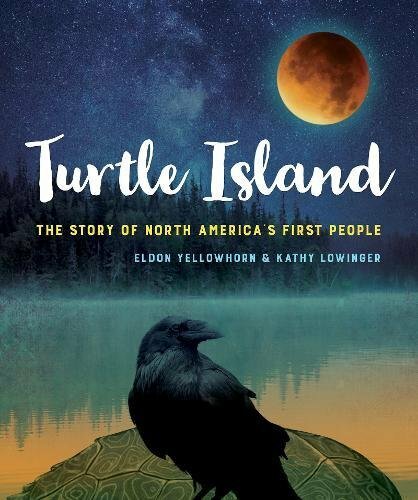 This book fills a gap in history by going back as far as the Ice Age to explore what life might have been like for North America’s Indigenous people thousands of years pre-contact. What was life like for the earliest peoples? And how did life change with the arrival of the Europeans? 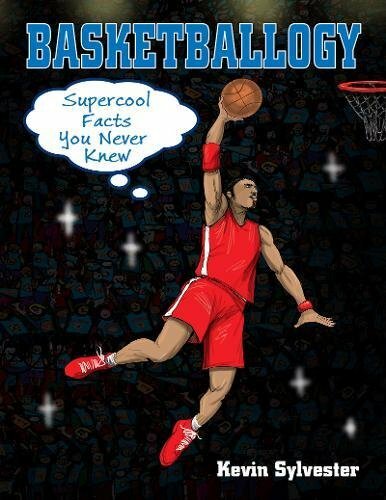 Die-hard fans and casual spectators alike will want to get their hands on this book of fascinating basketball facts. Find out about the origins of basketball, how much players are paid, the evolution of the basketball shoe and the secret for hitting a perfect shot. 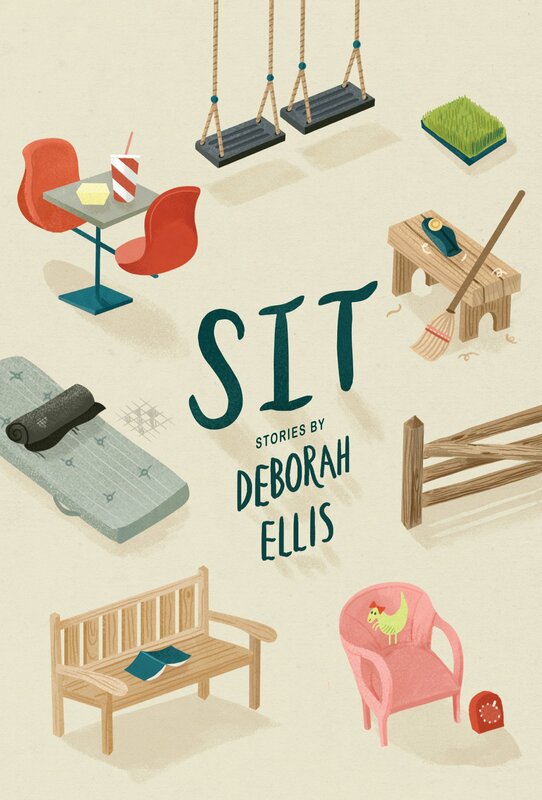 Lots of humorous illustrations and a fun trivia quiz make this book a slam dunk.